Victoria Beckham dresses are a no-go for Meghan Markle. Victoria Beckham has built up a huge fashion brand and her tailored pencil dresses are popular with a number of celebrities including Beyoncé, Gwyneth Paltrow and Cameron Diaz to name but a few. 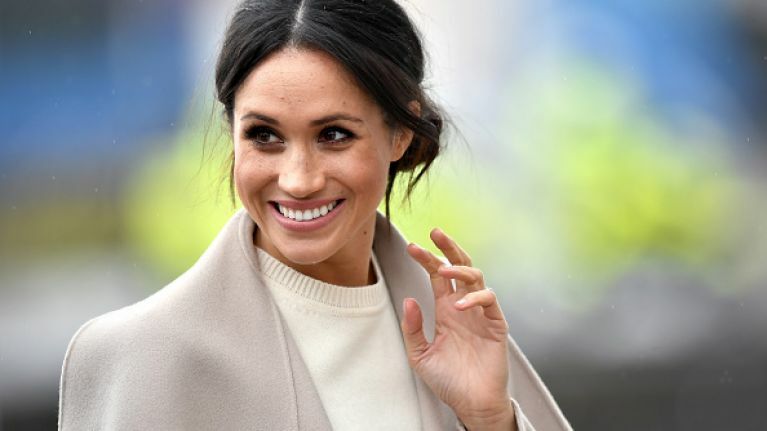 However, there's one famous face you'll never see wearing a Victoria Beckham design and that's Meghan Markle. 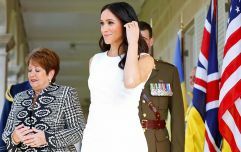 We were pretty surprised to hear that the Duchess of Sussex isn't a fan of these dresses as you'll often see her wearing impeccably cut pencil skirts, shirts and dresses. It seems that the designs from the former Spice Girl are simply too 'long' for Meghan, or more specifically, too long for her torso. In an interview with Glamour from a couple of years back, the Duchess said that there are certain pieces she does and doesn't wear. "What I'm starting to learn is, even though things look amazing on the hanger, it doesn't mean they're going to look amazing on me. "For example I love Victoria Beckham dresses, but I don't have the long torso to support that silhouette". 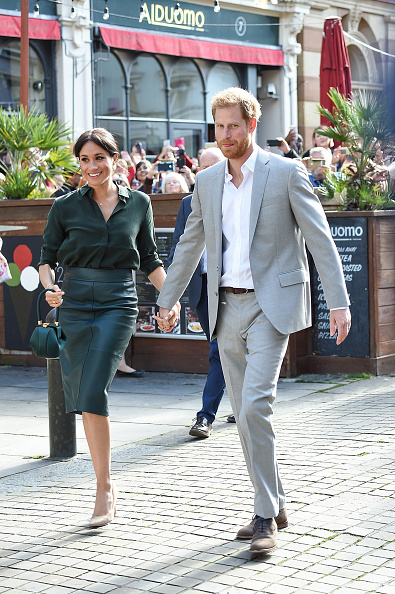 Meghan is 5ft 6ins and feels that her height hinder her wearing VB dresses but to be honest, we think she would look amazing whatever she wears. It's important to note too that you should never feel like you can't wear something - you do you! Victoria and David Beckham attended the royal wedding in May so it's clear that they are well acquainted with Meghan and Harry, maybe even pals. Who knows, maybe VB will design a bespoke piece for Meghan? Now we would love to see that!